The undulating slate floors and leaning arcade only add to the unforgettable charm of this church. There are rails round three sides of the altar, the Ten Commandments painted on a board above a pretty 15th-century screen, a three-tier pulpit with reading desk, box pews, and musicians’ seats raised on steps at the west end. 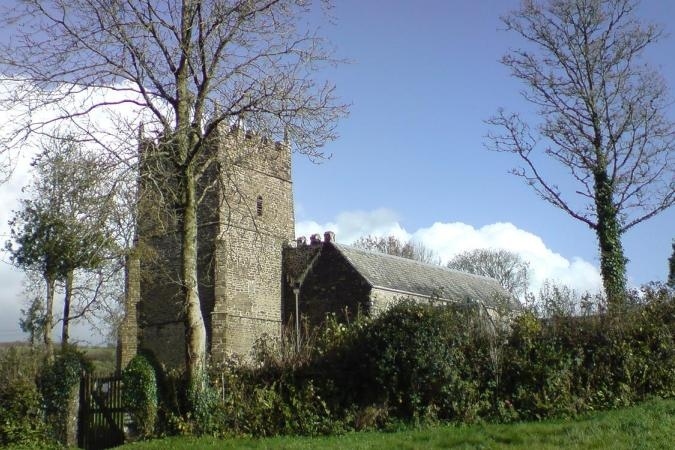 St Petrock’s is believed to be the last church in Devon to use musicians to accompany the hymns – there is a hole in one of the pews to allow room for the bow of a bass viol. In 1879 there was a proposal to pull the church down because of fears for its stability, and to build a new one on the same site. The poet John Ruskin led the protests and sent a £10 cheque to support the preservation of the church. The objections were successful and the church was saved.